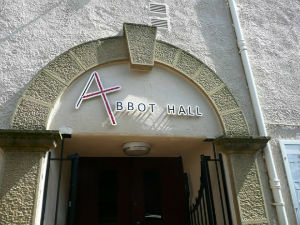 Welcome to the Abbot Hall website. 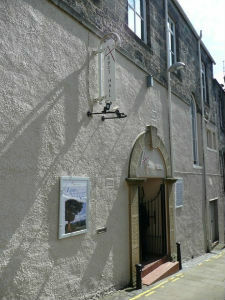 We hope that you find the information a helpful introduction to our church. We assure you of a warm welcome at our various services and activities. *** check new times for Sunday Morning Services -see "News & Updates"